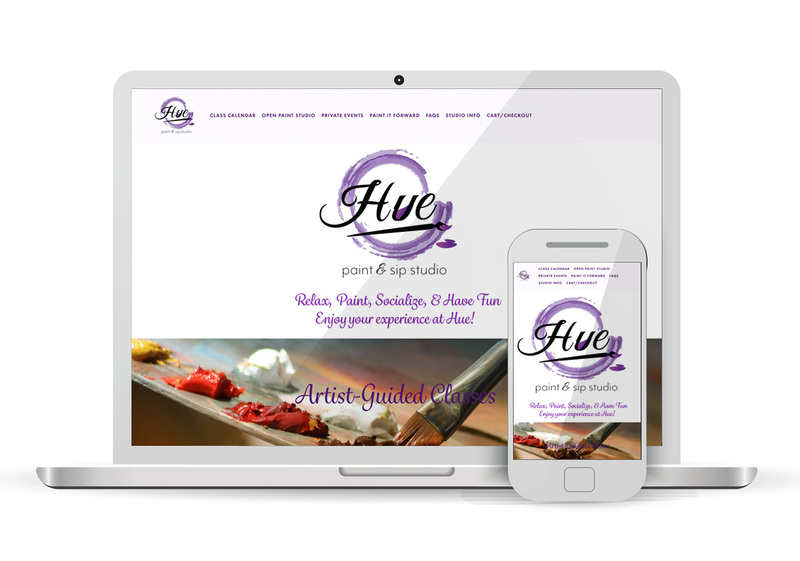 Hue Paint & Sip Studio is an elevated and upscale art studio featuring social art events. We are available for public, private, and corporate events, as well as fundraisers and team building parties. We are very pleased to offer a lighthearted, upscale paint and sip company to the local community, City of Sacramento, and beyond.